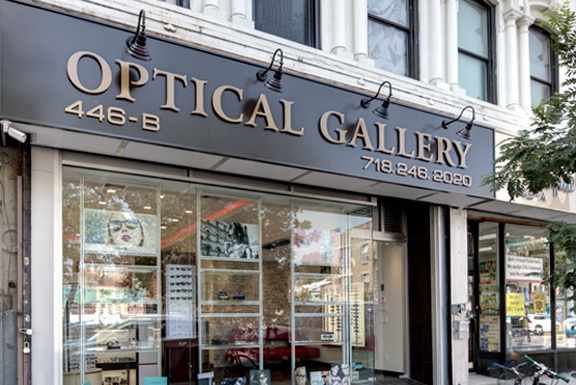 One stop optical store in Downtown Brooklyn that meets all your eyecare and eyewear needs. $100 OFF Any Complete pair of Eyeglasses! Enjoy the fashion and the usefulness of new pair of glasses! 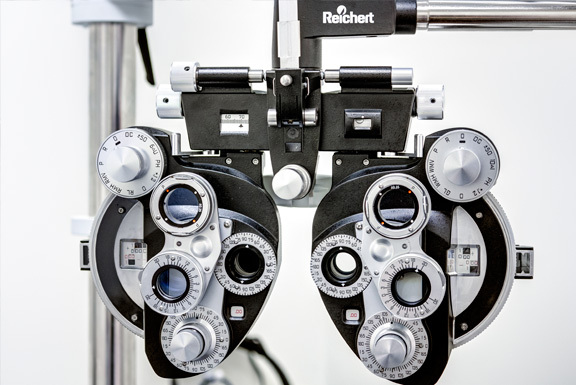 To protect your eye health and vision, we recommend a comprehensive eye examination at least once a year. We offer complete, comprehensive eye examinations, including dilation and glaucoma testing. Need a motor vehicles exam? Call us today to schedule an appointment. At Optical Gallery NY we are committed to providing our patients with personal care and attention to assess and determine the best treatment and products for your individual needs . Our staff is professional, courteous and always friendly. We strive to be the best optical store our patients ever experienced. We offer superior customer service and product selection that will help our patients feel and look better. Our optical store will change the way you think of eye care, fashion, and service professionalism so that we will earn your respect and loyalty.